EXTENSION of a previous voluntary recall of PEDIGREE® Adult Complete Nutrition dry dog food products due to the possible presence of a foreign material- it may contain small metal fragments. 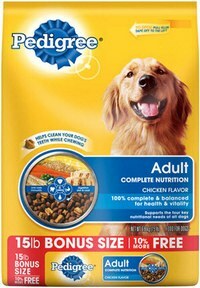 The voluntary recall still affects 22 bags shipped to Dollar General across four U.S. states, but it now is being expanded to 55-pound bags of PEDIGREE® Adult Complete Nutrition dry dog food products sold in Sam’s Club in Indiana, Michigan and Ohio. This recall is being expanded to Sam’s Club in the U.S. because some of the affected production lot was originally said to be held in inventory but was instead released to consumers, which has necessitated the expansion of the recall. We are confident no other packages or retailers are affected by this recall. Bags may contain small metal fragments, which could have entered the packages during the production process. The foreign material is not embedded in the food itself, but may present a risk of injury if consumed. We encourage consumers who have purchased affected product to discard the food or return it to the retailer for a full refund or exchange. We have not received any reports of injury or illness associated with the affected product. The lot codes indicated below should not be sold or consumed. At Mars Petcare, we take our responsibility to pets and their owners seriously. We sincerely apologize for this situation and encourage you to reach out to us at 1-800-305-5206 from 8:00 a.m. – 7:00 p.m. CST if you have questions. This voluntary recall affects two packages sold in the United States only. No other PEDIGREE® products are affected, including any other variety of dry dog food, wet dog food or dog treats. So hard to concentrate or do ANYTHING when you are in pain. BTW my supplements, Ultimate Feline and Ultimate Canine contain probiotics which help counteract the negative effects of antibiotics. 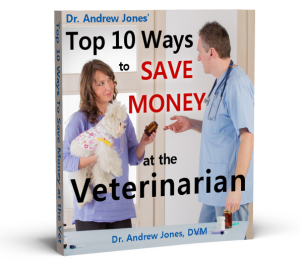 In my opinion every pet which is on a an antibiotic should also be on a probiotic. New research is showing serious health benefits of ongoing probiotic consumption. Thanks for writing this post, this can be very helpful to dog owners…….